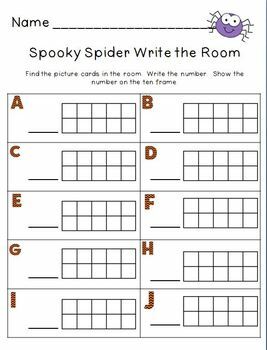 This write the room activity is a perfect addition to your Halloween festivities! 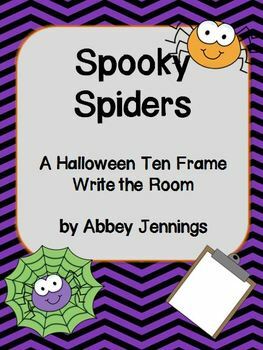 It's not overtly Halloween themed, just spiders, so if you (like me!) don't celebrate Halloween at school, you can still use this. Number cards are placed around the room for students to find. 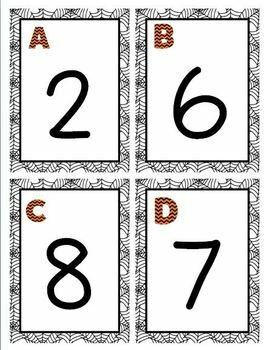 When they find a number, they record it on their sheet and show that number on a ten frame. My students love this activity and I hope yours do too. Happy writing!